Picturesque mountains. 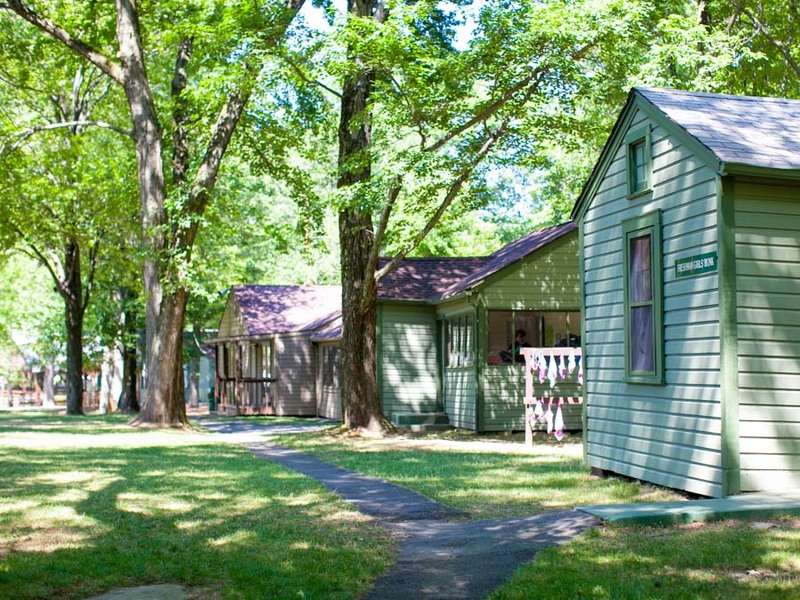 Rustic cabins. Clear, shimmering water. 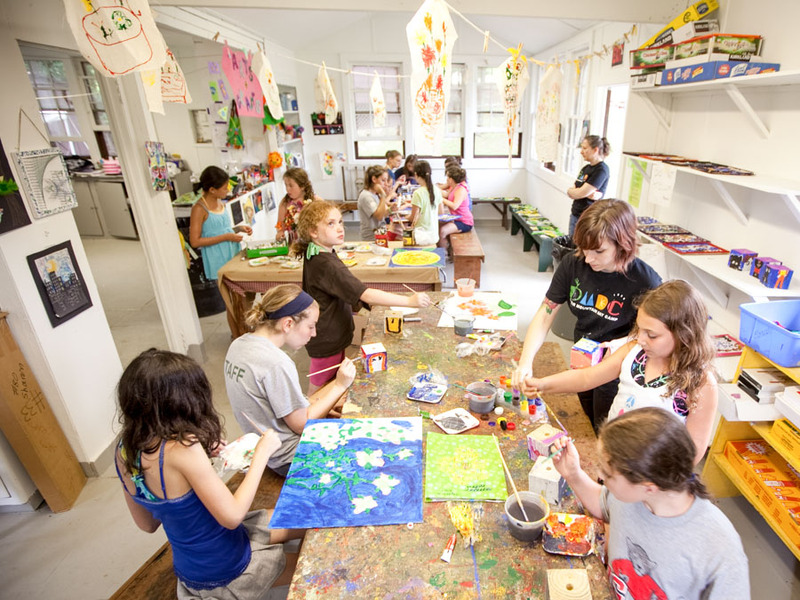 Deer Mountain Day Camp’s transformative surroundings set the backdrop to an incredible summer. 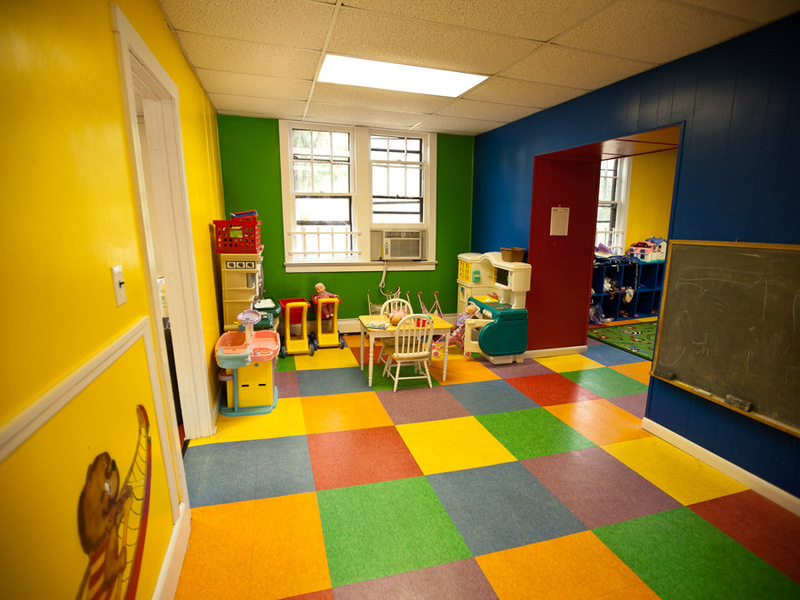 Just minutes from the George Washington and Tappan Zee bridges, our location is easily accessible to families in NYC, Brooklyn, Hoboken, and Jersey City, as well as Bergen, Westchester, and Rockland Counties. In our rustic, mountainside setting, it feels like miles away. 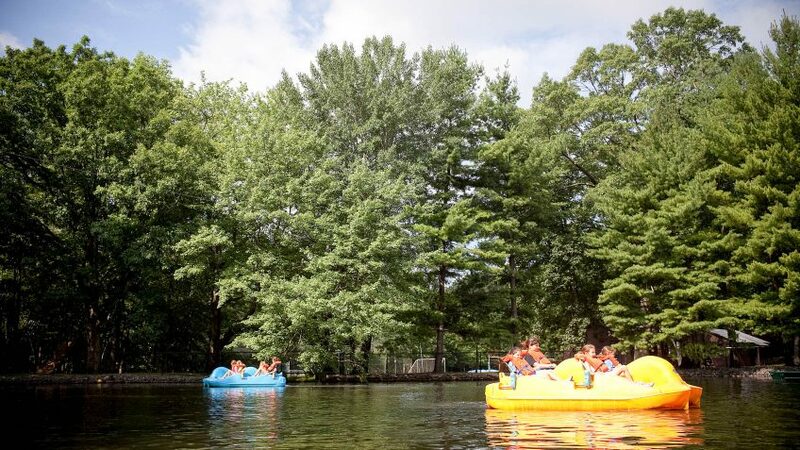 25 acres of fresh-cut greens with a natural, spring-fed lake contain a world of exciting experiences for your child. He or she will learn to swim in our 6 heated, age-specific pools; hone skills on age-specific fields, rinks, and courts for every sport imaginable; learn hip- hop moves in our brand new, state-of-the-art performing arts building featuring a dance studio; or volley the ball on one of our 7 full-size tennis courts. 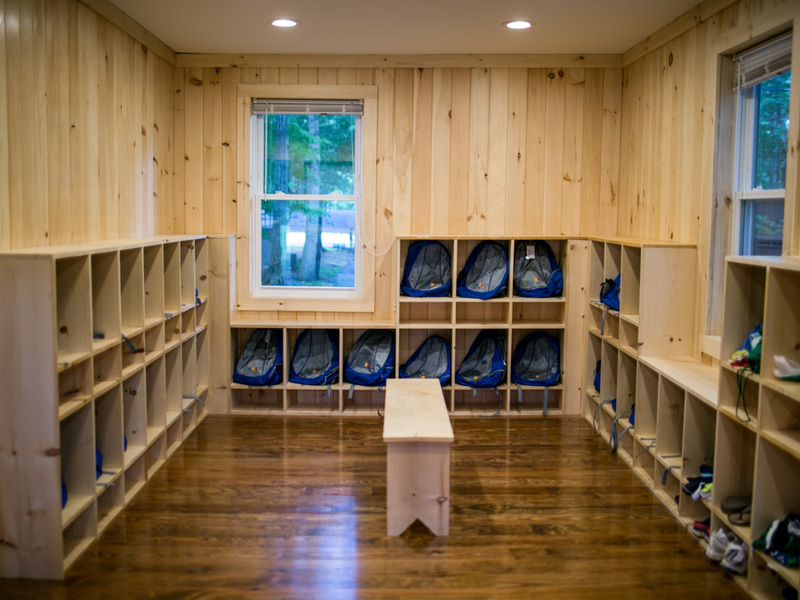 Outdoor splendor meets ample indoor, air-conditioned space, so children can make the most of their experience on hot or rainy days, too. 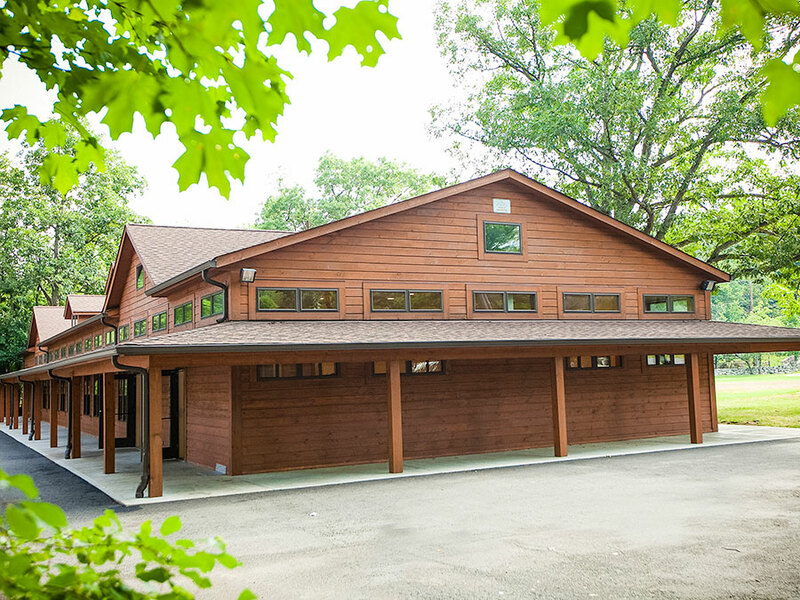 Our well-appointed facility houses a modern, 7,000 sq. 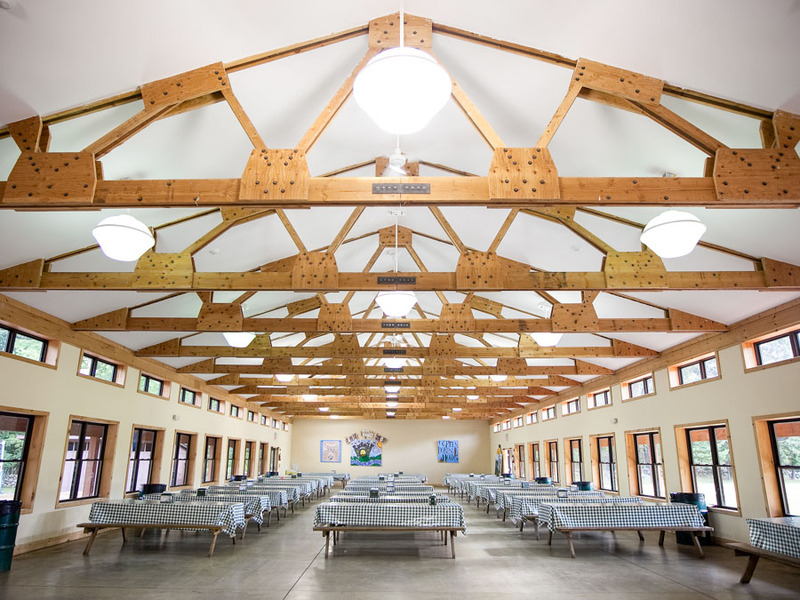 ft. dining hall plus over 25 buildings, including air-conditioned activity-specific cabins—for ceramics, for arts and crafts, for nature, and beyond—stocked with tons of supplies for enriching activities. 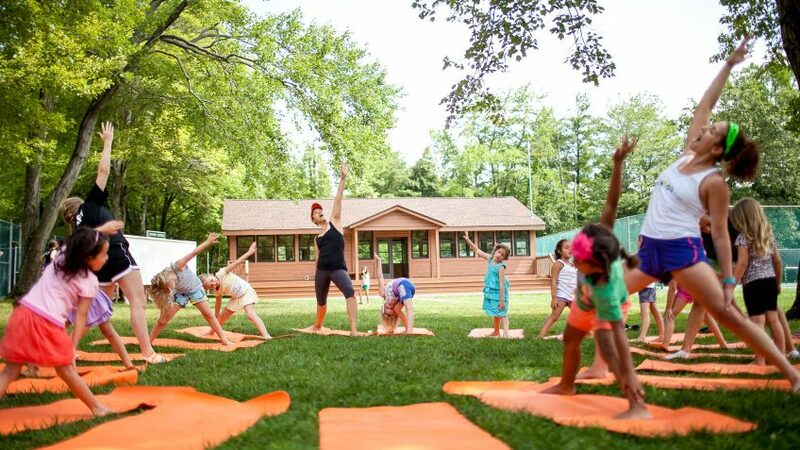 Your child will also paddle around the cool waters of our lake; face adventurous challenges on our ropes course or mountain bike track; learn lifelong skills in our dedicated gymnastics, fencing, and martial arts pavilion. 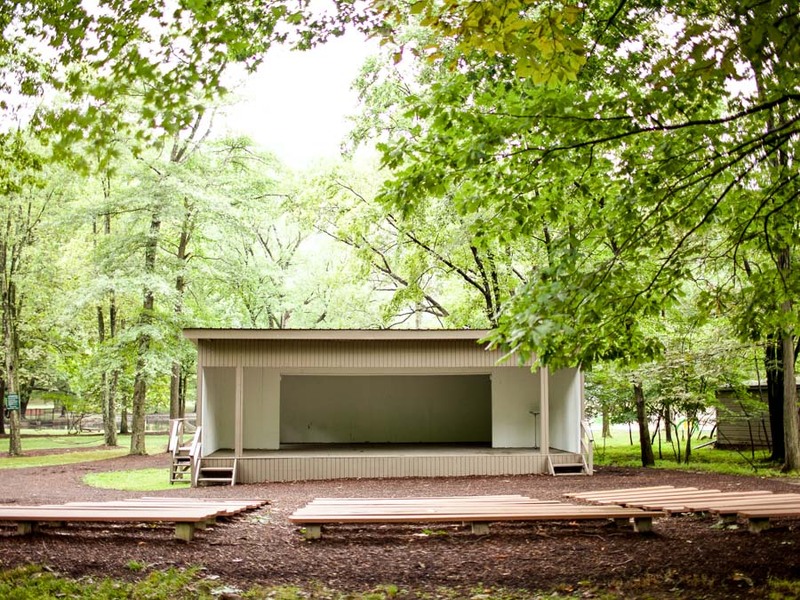 From organic gardening to cooking, archery to yoga, our facility truly has it all. Nursery children enjoy their own camp within a camp, with facilities that are suited to their age and developmental needs – featuring an air-conditioned building, lunch area, outdoor playground and specially designed nursery pool. 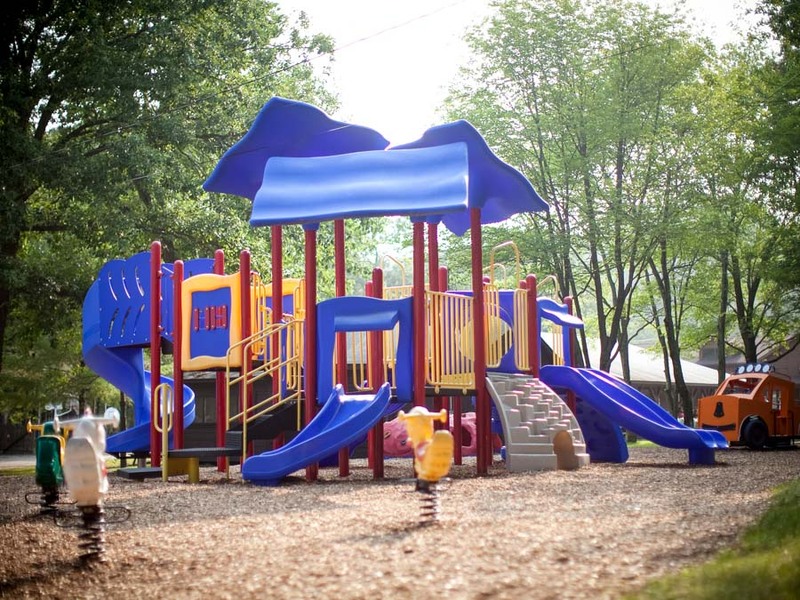 When your preschoolers are not enjoying activities at and around their home base, they’re enjoying all Deer Mountain has to offer through age appropriate programs. Send your child into breathtaking surroundings every day. Get in touch.